Perfect platforms and OMG boots. 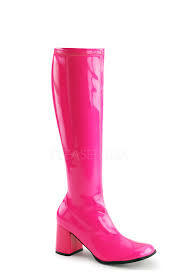 PVC hot pink coloured Go Go boots. 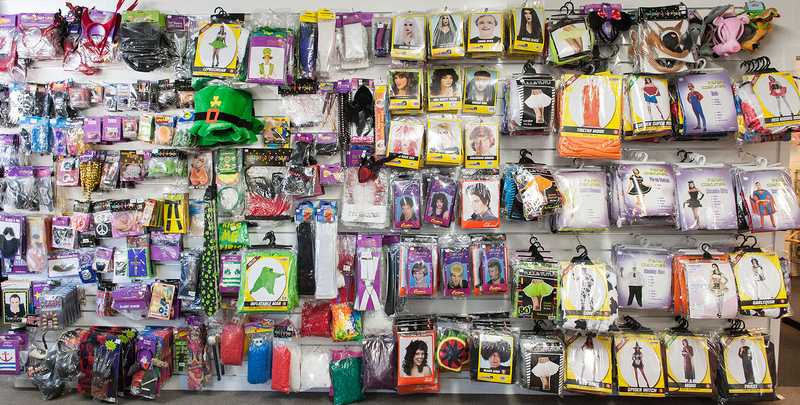 Various sizes available please ask. 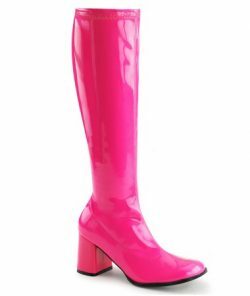 Womens neon pink Go Go PVC boots. 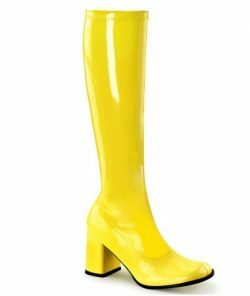 Womens neon yellow Go Go PVC boots. 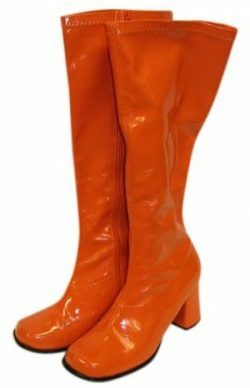 Womens orange Go Go PVC boots. 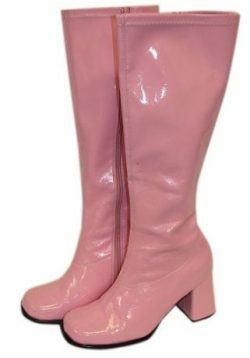 Womens pale pink Go Go PVC boots. 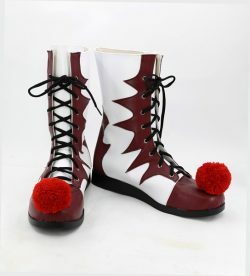 Lace up red and white Pennywise clown boots. 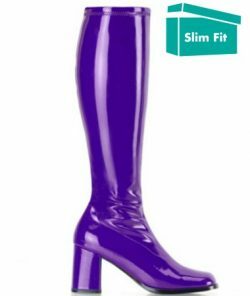 Womens purple Go Go PVC boots. 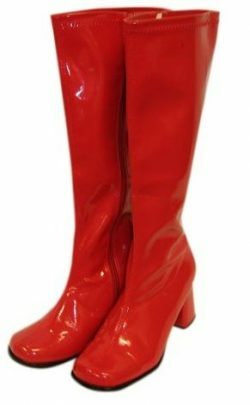 Women’s red Go Go PVC boots. Various sizes please ask. 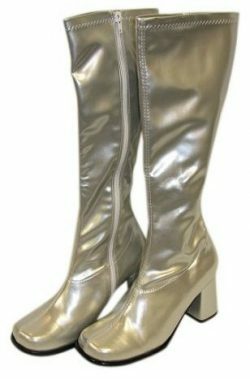 Womens silver Go Go PVC boots. 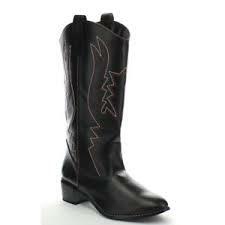 Cowboy Western black brown boots. 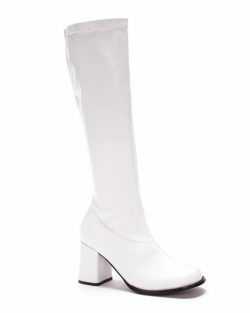 Wide calf PVC womens Go Go boots in white. Be sure to prebook yours early as these are very popular. 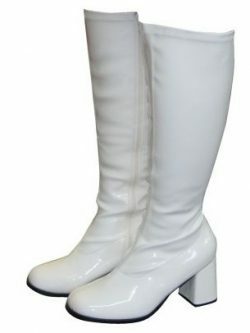 Boots PVC white go go in slim fit. 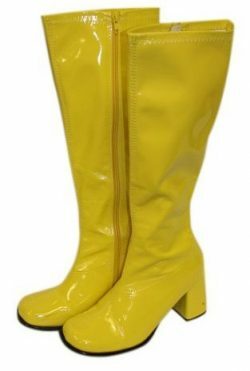 Womens yellow Go Go PVC boots. 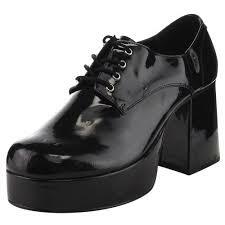 Patent black men’s jazz platform lace up shoes. 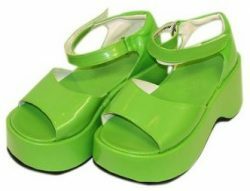 Patent white men’s jazz platform lace up shoes. 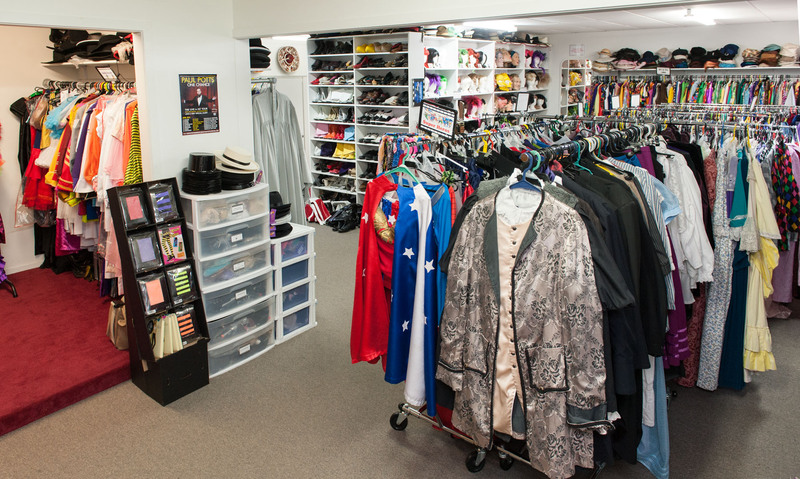 Available in other sizes – please ask.